This is seriously a dream come true. When Susie and I planned a small dinner with two other friends (Mindy and Deborah), we never imagined that we would eventually be sitting with 13 other photographers! 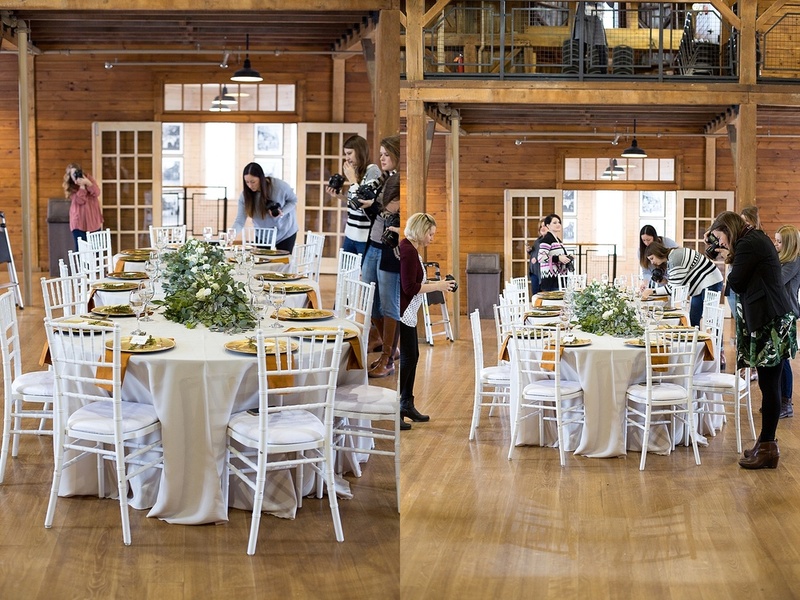 This past Monday we had the privilege of hosting our winter snap and gather at Everal Barn in Westerville. My heart is overflowing because of the joy that I have experience watching snap and gather evolve. Susie and I just want to have a fun, informal gathering place for people to feel refreshed and encouraged. 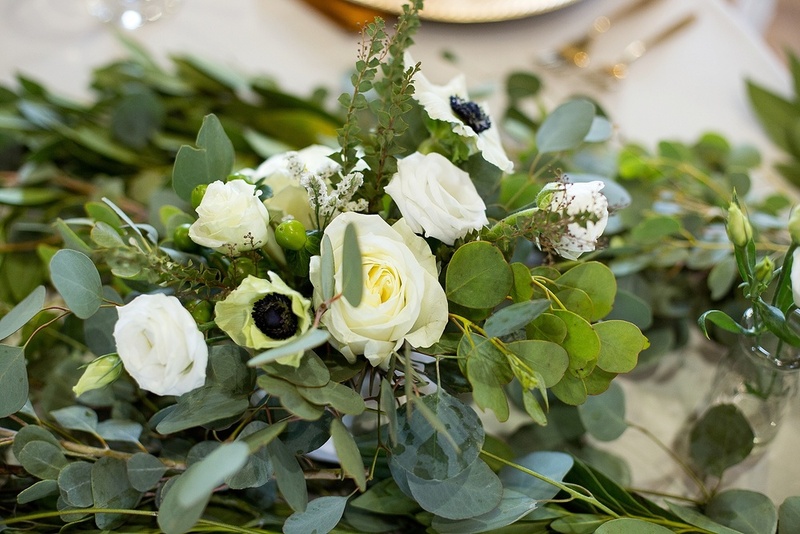 We styled a gorgeous tablescape and started out by taking pictures of every incredible detail. The florals were stunning! 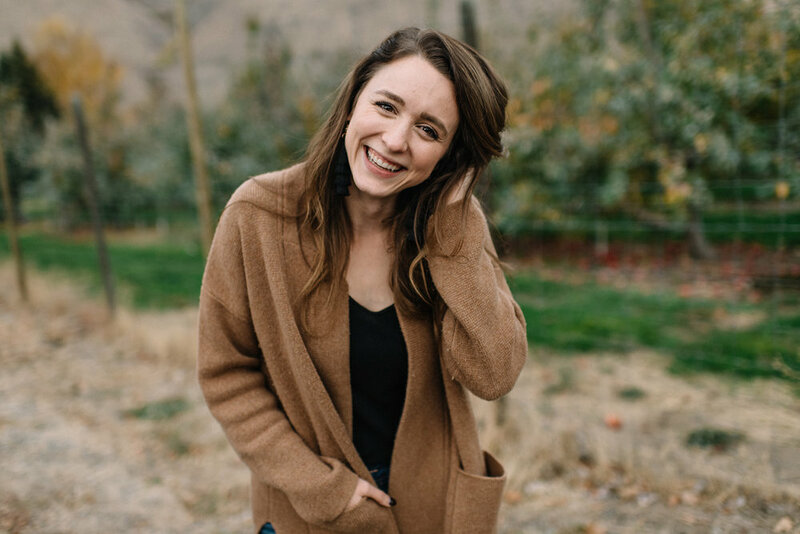 Adria from State and Arrow is a dream to work with. She truly gets our perspective and gets things done. We loved our floral runner down the table, it tied everything together. We then had a chance to eat together. The food was delicious and the cupcakes by Beth from Bella Cakes were seriously so good, not to mention, gorgeous! Eating-this is where we let our hair down and enjoy ourselves. Being surrounded by other women who are passionate about photography is AMAZING! I was able to meet so many new women who truly get me. We chatted, laughed and had fun together. One of the best parts was getting to learn the basics of calligraphy with Taylor from Inkwell and co. Like Taylor says, "practice makes pretty." 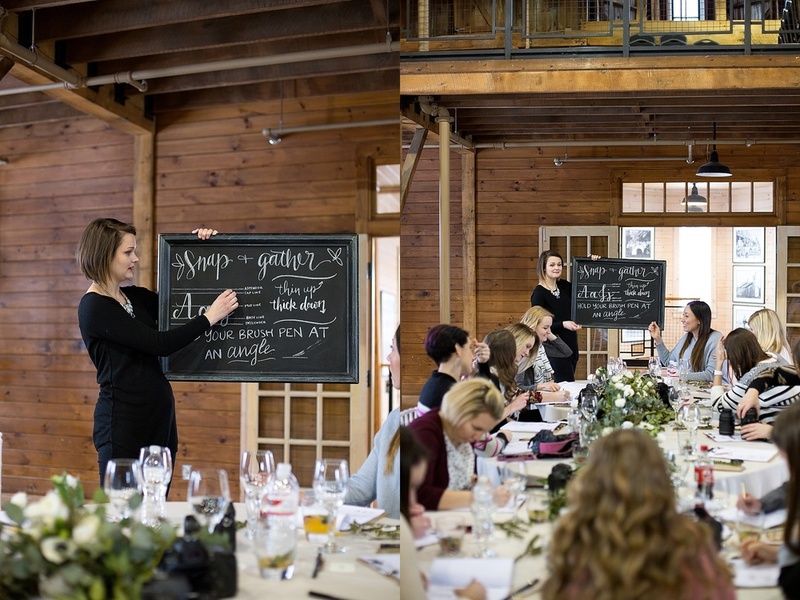 She is an incredible teacher and we all think she needs to start calligraphy workshops AHH! I would take another one in a heartbeat. 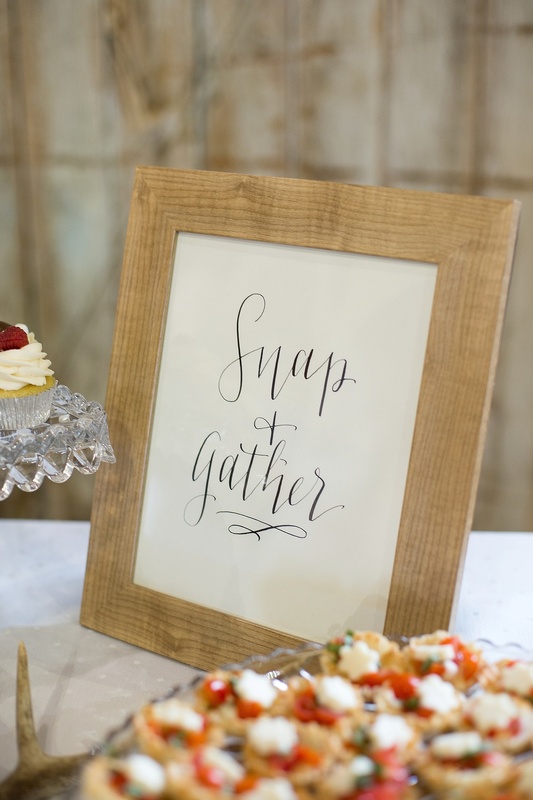 I love that snap and gather is a place where women can connect, build relationships and share their hearts. We want to keep snap and gather intimate, comfortable and engaging. If you are a photographer and have not had a chance to come yet, stay tuned for details on our next event!